As new flowers are blooming, Facebook is attempting to stay fresh as well. The social media platform never stops evolving. This time around the site is making a few BIG changes that will begin hitting the web in just a few weeks. 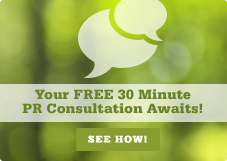 As Facebook continues to transform, how your brand utilizes the site will change as well. 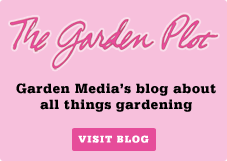 To ensure your garden business keeps up with the changes, we're going to outline the upcoming Facebook changes while also looking at how they'll affect your brand's presence on the social media site. Present: At the moment, Facebook sorts its newsfeed into two channels: most recent and top stories. However, users are getting more freedom to personalize their newsfeeds. And stay tuned because there may be more feeds added. In essence, your multiple interests and connections will be segmented into different compartments. Facebook's CEO Mark Zuckerberg commented, "What we want to do is give everyone in the world the most personalized newspaper." Effect on Garden Industry Pages: The biggest change on your business's Facebook page will be the Following Feed. Here, every page, brand, and public figure the user has "liked" will be showcased, which means your followers will have to actively seek out your brand's news. The Following Feed will be organized chronologically to ensure each post by a brand will be seen in due time. Once this change kicks into effect, make sure you're diligently checking your Facebook analytics. During the transition, you'll have to see if your brand is benefiting or suffering from this major change. 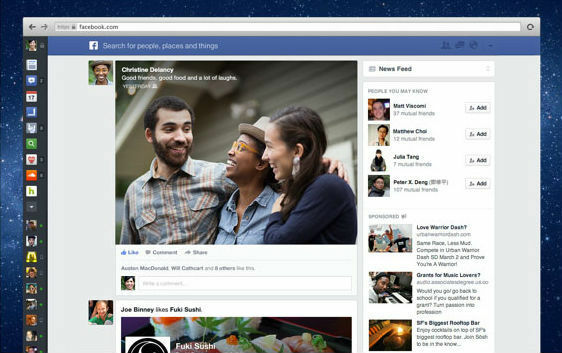 Present: Right now, Facebook has the large, bright cover photo. Over the past few months, they've also increased the size of photos in your newsfeed. 50% of shared content on Facebook's newsfeed is either photos or videos. Upcoming Changes: Facebook is taking their images a step further. People love photos! Instagram and Pinterest have been growing steadily for months. Facebook sees the image trend continuing, so they want to add more images to their site as well--hence the Photo Feed. Even larger photos will be debuted in a few weeks. Users' profile pictures and cover pictures will also be added to the newsfeed. Videos will be able to be played right from the newsfeed-- as opposed to the current pop-up feature. Articles shared on Facebook will also be more visual. Each news article will look like a well-designed online magazine. The logo will appear in the corner, a large photo will be featured, and finally, the copy will be displayed to look like a magazine. 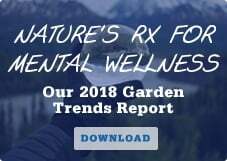 Effect on Garden Industry Pages: Posts with videos and photos get higher engagement than just text posts, and with these changes, engagement is going to really drop for text only posts. Your brand's page will need to add even more photos and videos. These images will also need to be high-quality, so they will appear crystal clear--not pixelated. Plus, when sending a story idea to the media, your brand has got to have images ready to go. In order for your brand's story to appear visually intriguing, big, beautiful photos have got to catch your reader's eye. 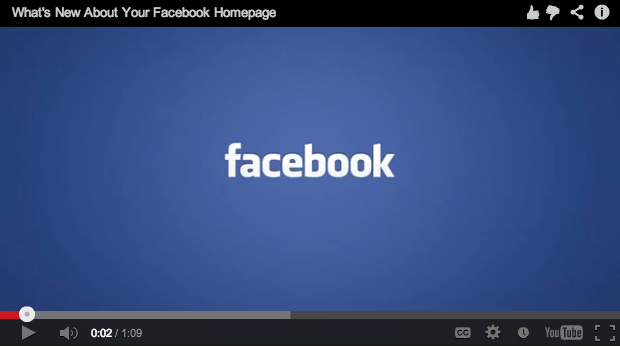 Learn more about the Facebook changes with this short, sweet one-minute video! We'll see how these changes play out in the near future, but until then, share your thoughts about the evolution in our comments section. Better yet, tweet at the Garden Media team! Be sure your garden business is using Facebook to the fullest extent possible with our e-book below!